7″ x 48″ 5mm Katella Ash Cyrus Luxury Vinyl Flooring is an in stock flooring option at Builders Surplus. It’s Grey finish will fit a variety of design styles and is a perfect choice for any space or room. And get this: It’s 100% waterproof! It has the real look of wood without the maintenance or succeptability to water damage. Not to mention it’s scratch and dent resistant! It’s 5mm thick and is the perfect option for pet owners, parents and anyone who wants to keep their life styleish and low maintenance! Certainly one of the coolest flooring products on the market today. Make sure to ask about our Luxury Vinyl Underlayment Options and installation! Sold by Square Foot *Price may vary by store location. 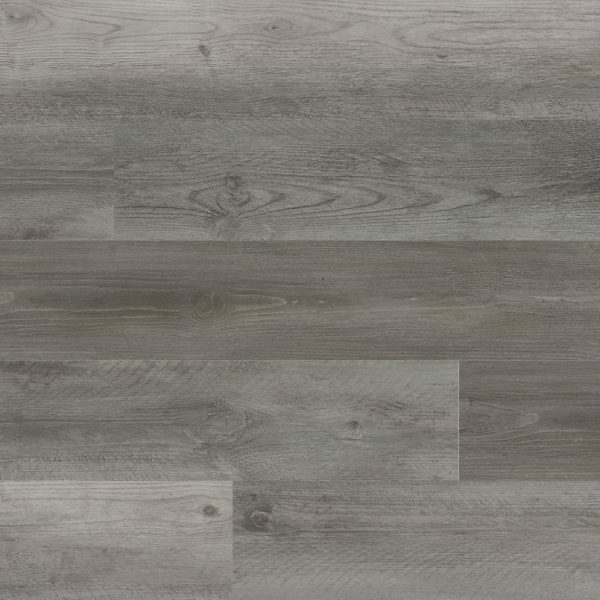 7″ x 48″ 5mm Katella Ash Cyrus Luxury Vinyl Flooring in Grey is an in stock flooring option at Builders Surplus. This is a beautiful Luxury Vinly Flooring and can be found in our store all year round. We provide a wide selection of Hardwood, Laminate and Luxury Vinyl Plank flooring, in store and available for custom order. Luxury Vinyl Tile, also called Luxury Vinyl Flooring or Luxury Vinyl Plank (LVP) is an incredible product that is 100% waterproof. 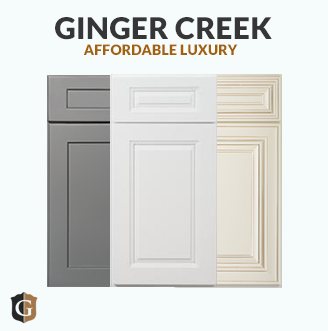 It is perfect for basements, bathrooms, kitchens and laundry rooms. It is very durable and is scratch and dent resistant. It has a beautiful, wood look finish that will give any room a very warm feeling. Unlike carpet, Luxury Vinyl flooring can take wear and tear and last well over 100 years with minimum maintenance. Most LVT flooring products provide great warranties, which gives you peace of mind. Become a believer in LVT flooring by giving it a try today! This flooring is from MSI, a well known and high quality producer of flooring and tile, so you can be sure you’re getting the best of the best! Visit https://www.msistone.com/vinyl-flooring/rigid-core-cyrus/katella-ash/ to see what this flooring would look like in your home with the flooring visualizer! Check out all of our Luxury Vinyl Flooring options at Builders Surplus Louisville or Newport, which also serves Cincinnati, Ohio.